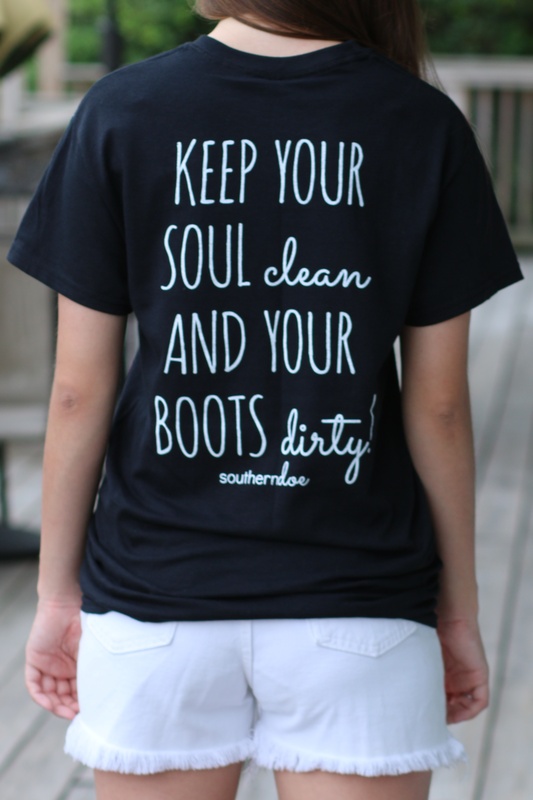 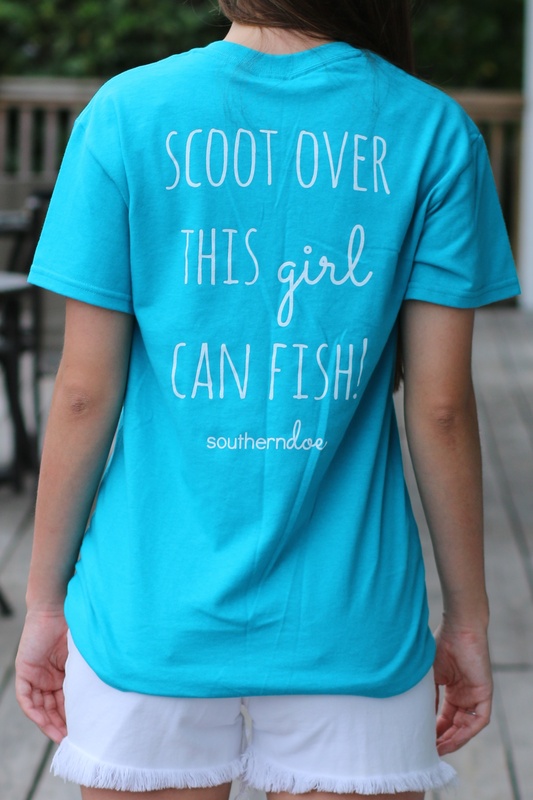 So excited about our new t-shirt line from southerndoe! 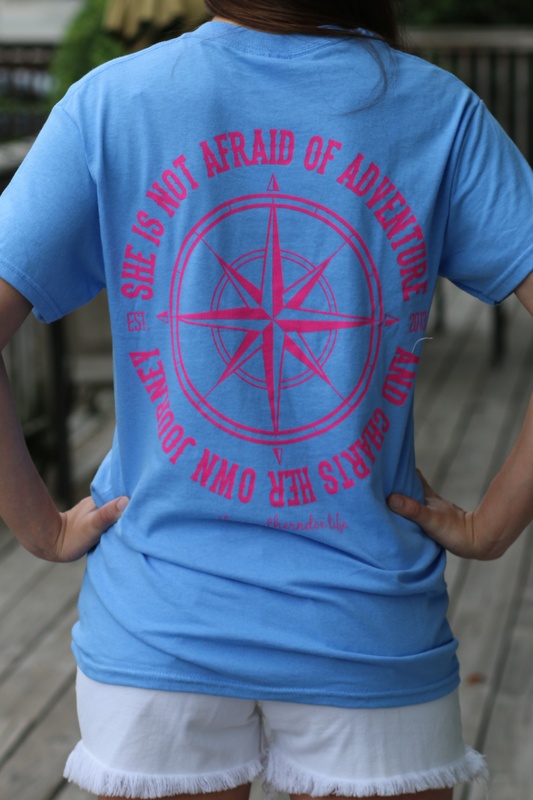 Cute and affordable outdoor apparel for girls like you 😉 Check out the first styles we have online at Wild Souls. 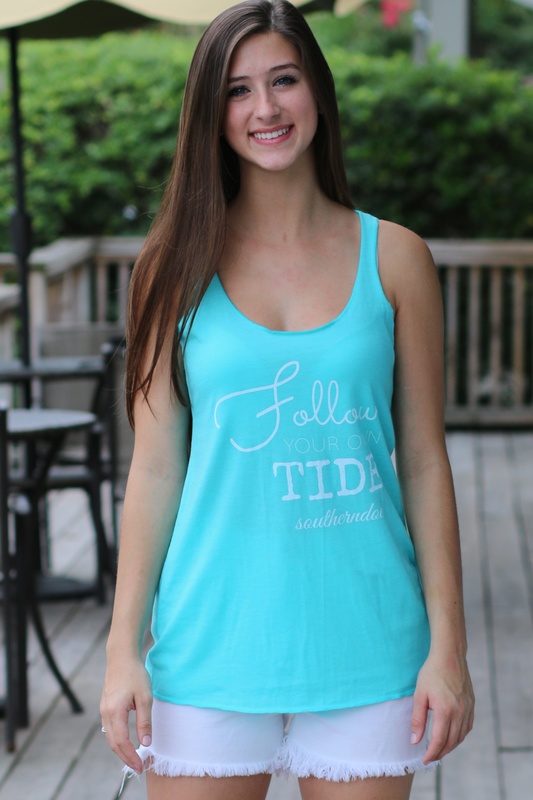 Loose fit tank reads, “Follow Your Own Tide” – get it here. 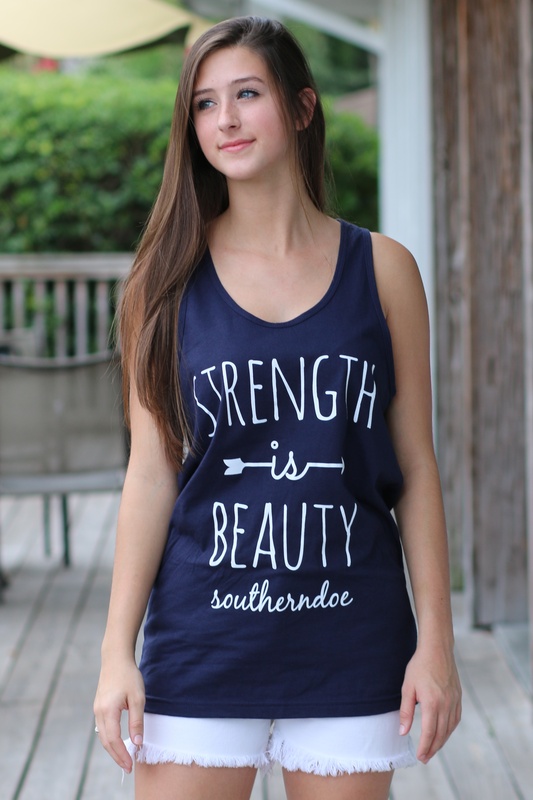 Boyfriend tank reads “Strength is Beauty” – get it here. 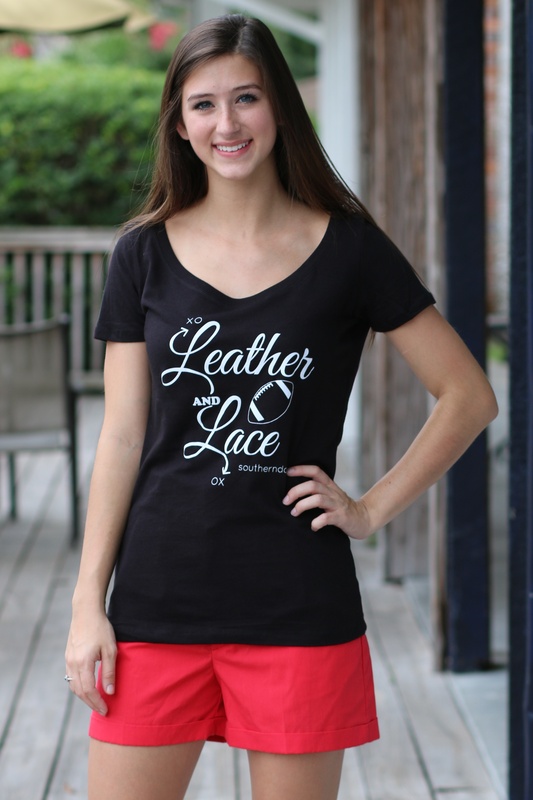 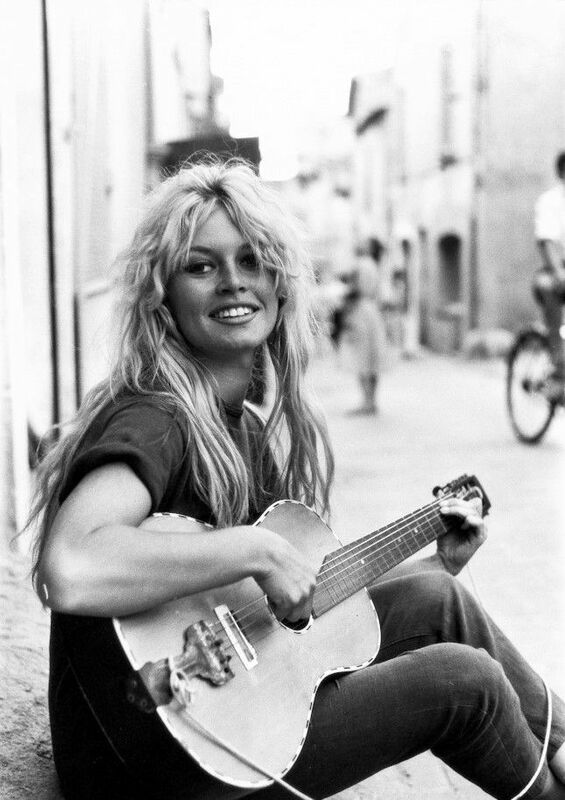 Girly Fit Football Tee reads, “Leather and Lace” – get it here. 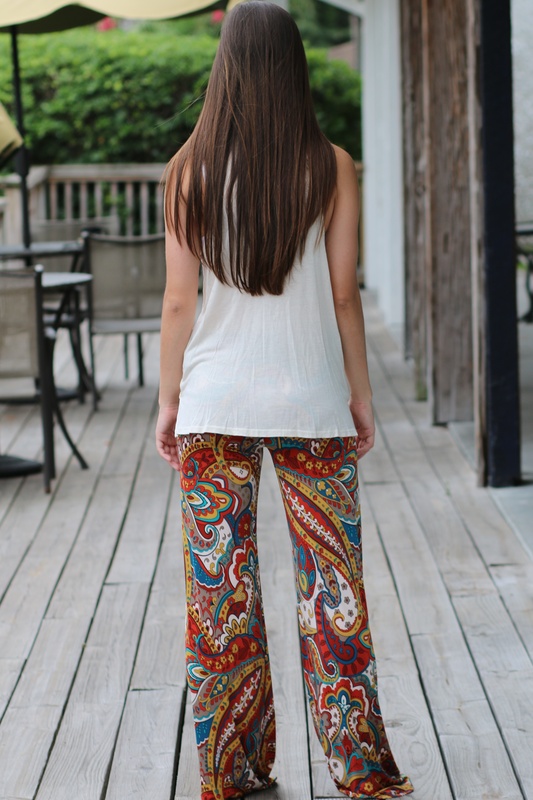 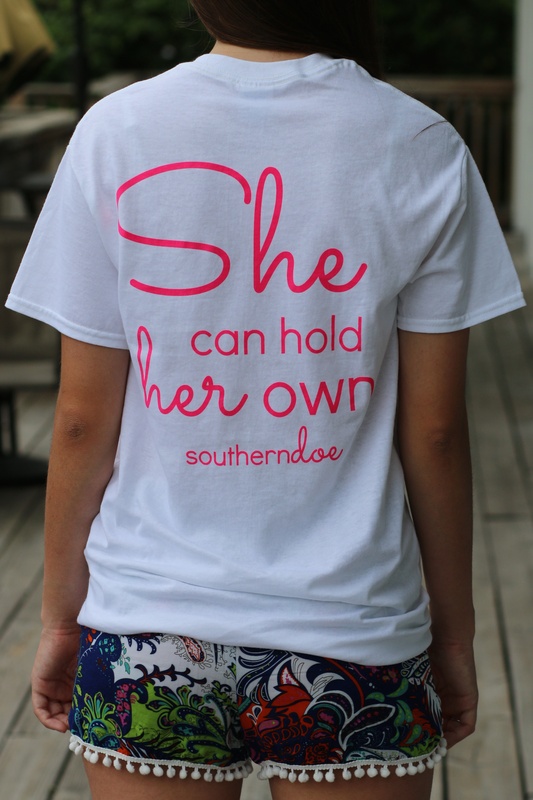 “She Can Hold Her Own” paired with our Paisley Pom Pom Shorts. 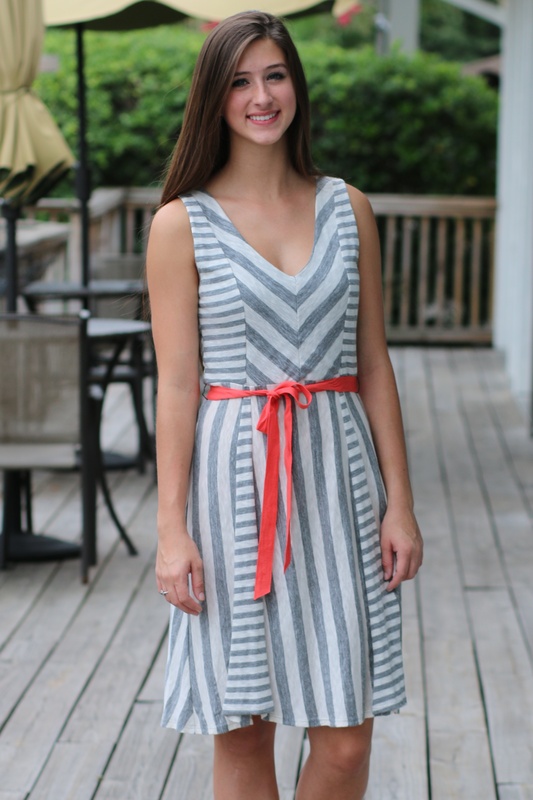 This effortless maxi dress will keep you feeling super chic with it’s classic lines and modern color combination of navy and heather grey. 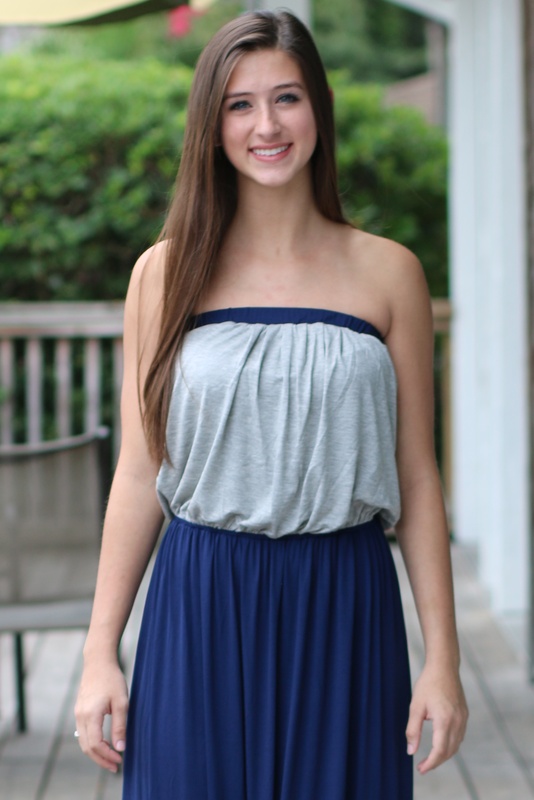 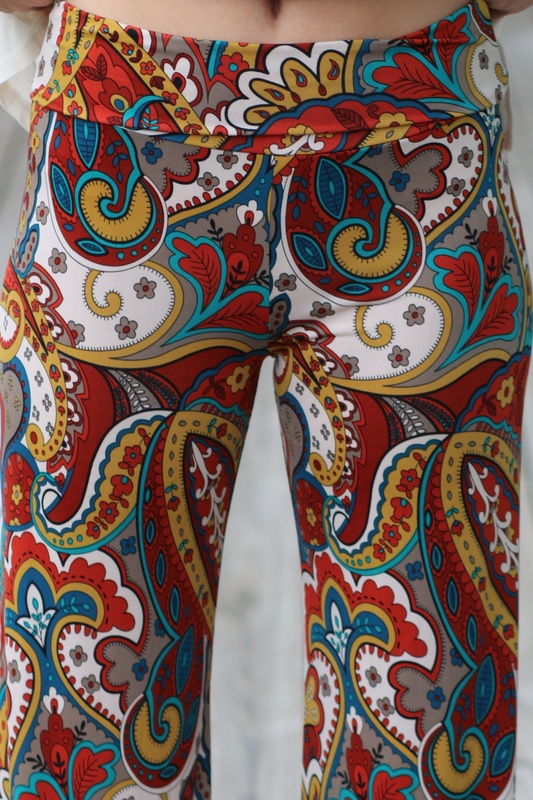 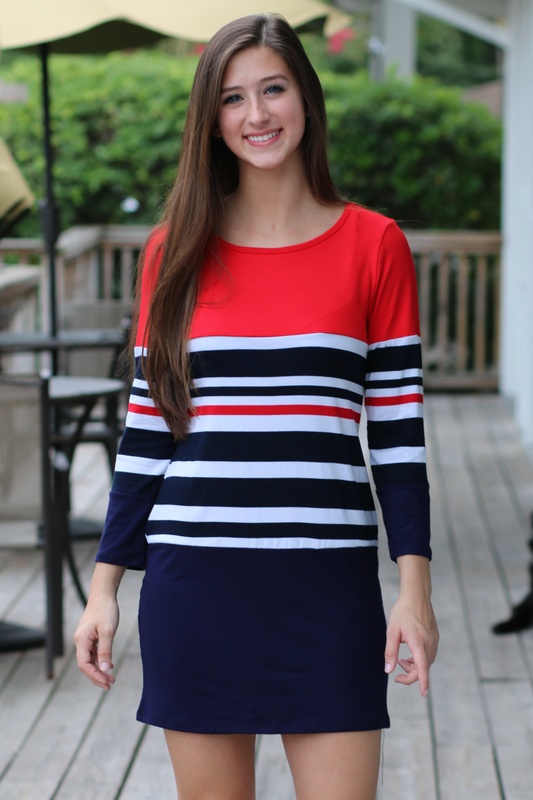 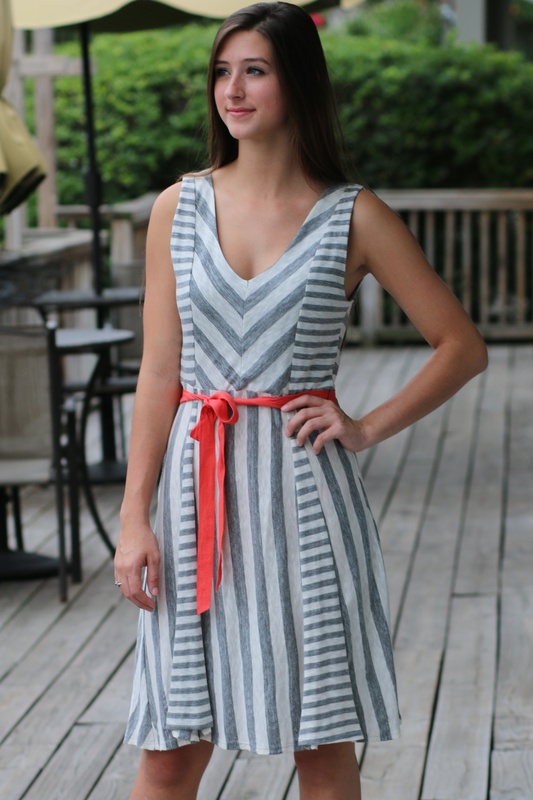 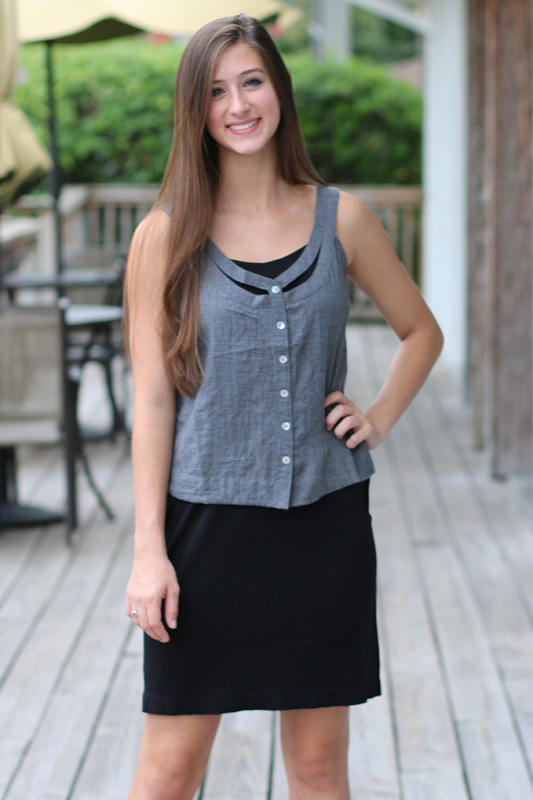 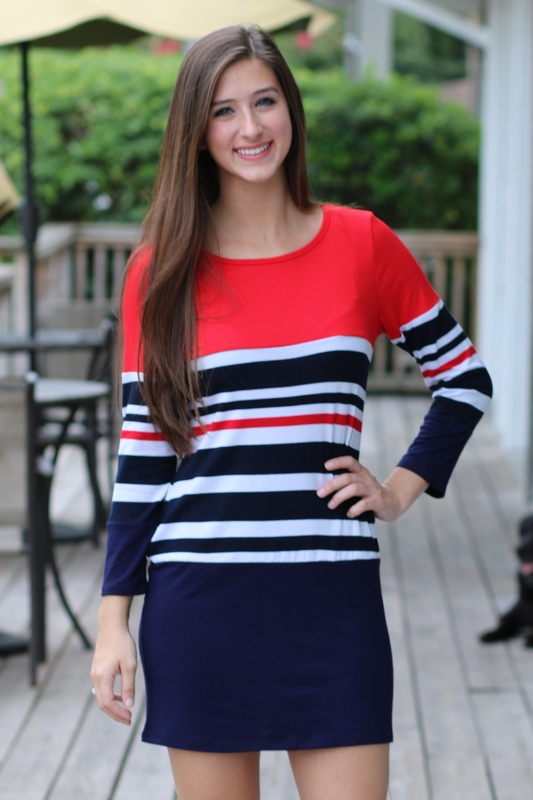 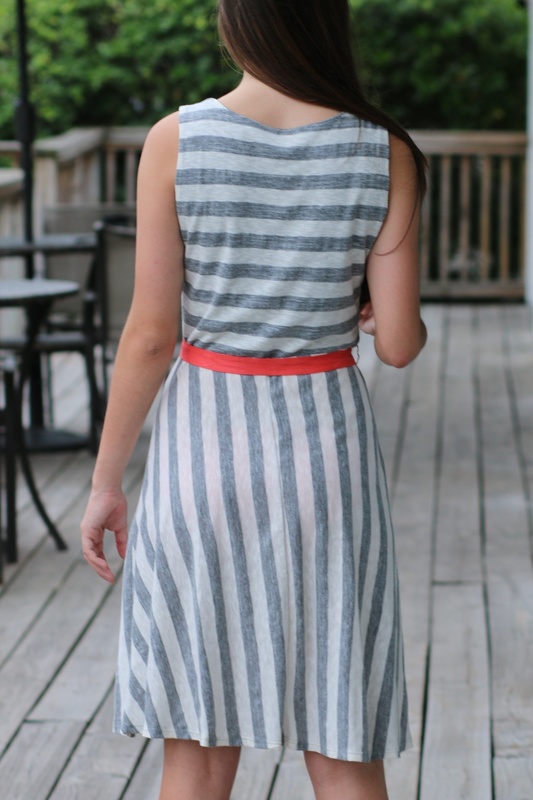 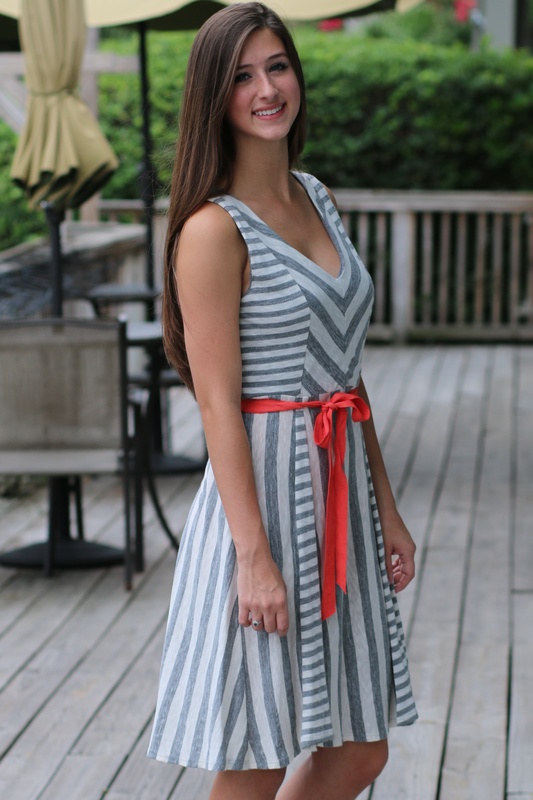 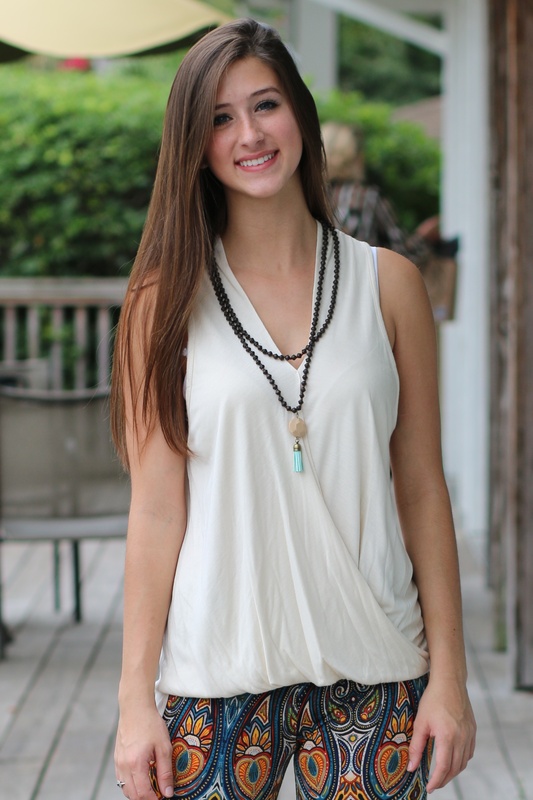 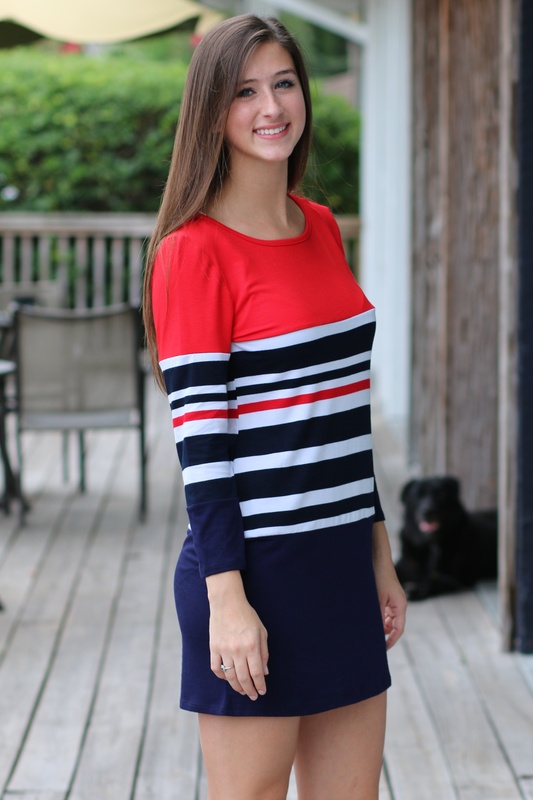 Super soft jersey and elastic in waist and top will keep you comfortable in to fall. 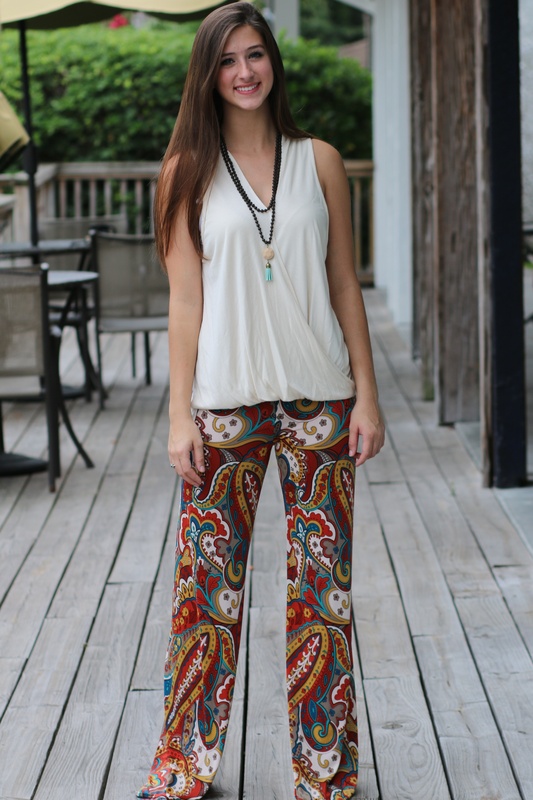 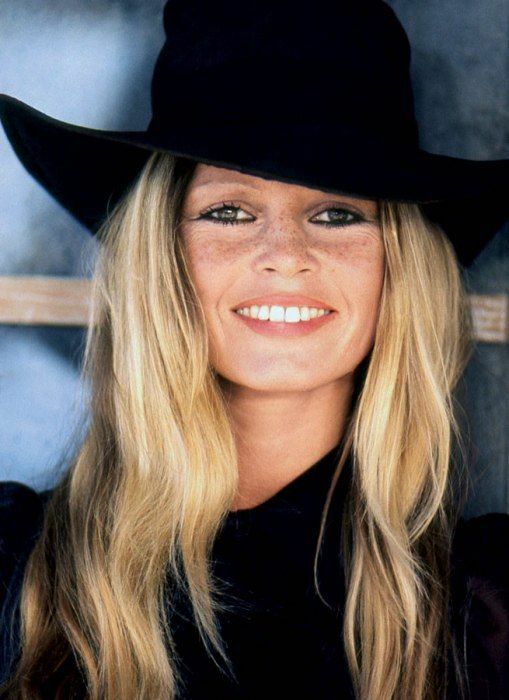 Pair with neon accessories to keep it looking current. 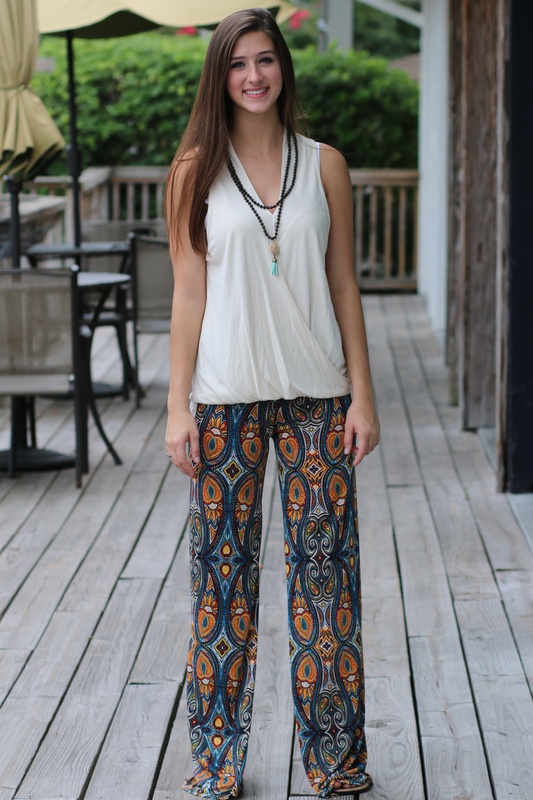 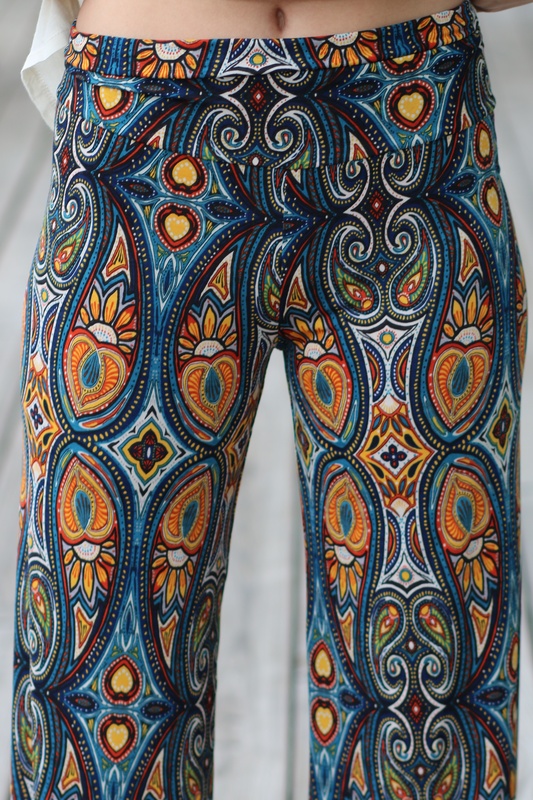 Find here at Wild Souls.